> Bonfire -AC/DC Tribute Band! 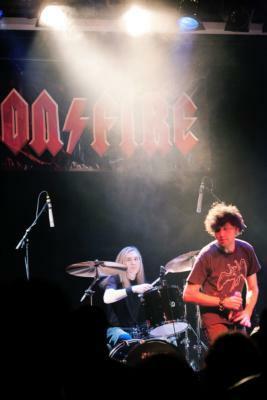 Kids' Party Entertainments > Bonfire -AC/DC Tribute Band! 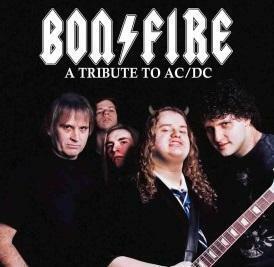 Please note Bonfire -AC/DC Tribute Band! will also travel to Fisherville, Eastwood, Jeffersonville, Masonic Home, Pewee Valley, Glenview, Harrods Creek, Mount Washington, Prospect, Brooks, Crestwood, Fairdale, Finchville, Simpsonville, New Market, Buckner, Goshen, La Grange, Taylorsville, New Albany, Shepherdsville, Little York, Sellersburg, Shelbyville, Bethlehem, Charlestown, Coxs Creek, Clermont, Smithfield, Fairfield.